WOW! We found 98 results matching your criteria. EarthLite’s portable massage tables are the #1 choice for massage therapists. 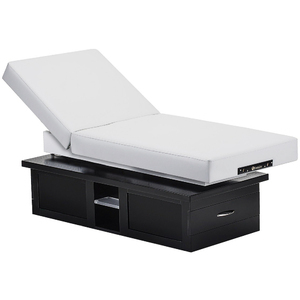 Our portable massage tables are ergonomically designed to fit various body types and heights, and offer plush foam padding to ensure the comfort of your clientele. Each massage table is extremely sturdy, durable and hand-crafted with only the finest earth-friendly materials. Choose from a variety of options, colors, materials, accessories and massage table packages to suit your needs. Our tables use only the best Maple hardwood and Russian birch plywood for solid, long lasting construction. 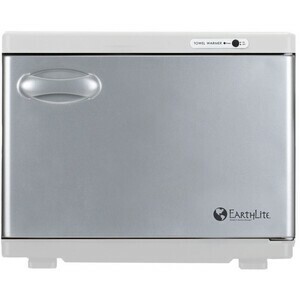 EarthLite uses no rainforest hardwoods' or wood from old growth forests. We depend solely upon farmed and renewable wood sources. We've yet to find a more luxurious vinyl and cushioning system than our earth-friendly, 100% PU Natursoft and Nature's Touch vinyls. Over a period of time, more and more people are seeing the benefits of massage. This means that more massage tables are being utilized as well. 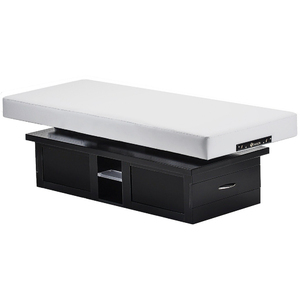 For both massage therapists and massage lovers, massage tables are essential. 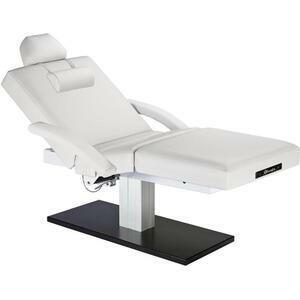 A comfortable massage table for your client goes without saying. If this is not the case, it will affect the whole massage experience. 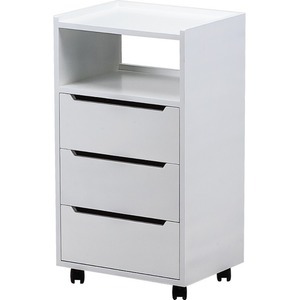 When shopping for massage tables, there are several factors to consider. First and foremost on the list of importance is the quality of the table. It should strong and stable. For this reason alone the cheapest oneon the market will not do. A massage table should be well constructed so it will last for a long time no matter how much you use it or how much weight it has on it over time. So, make sure to check the weight limit of the table and ensure that it includes a good warranty. 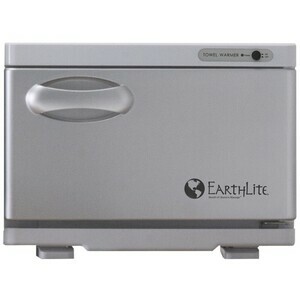 With that said, it’s known that Earthlite is one of the most reliable and solid massage table companies out there. 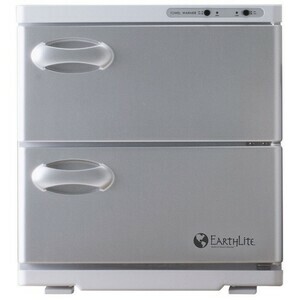 Earthlite has been providing massage therapists amazing quality massage tables for years. Its reputation is well-earned and deserved. 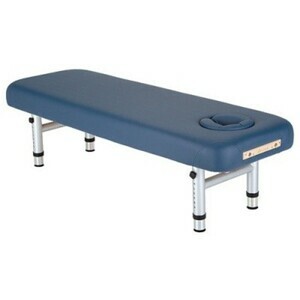 There are different types of massage tables, but the most common are stationary and portable massage tables. If you are a massage therapist, the pros and cons of each type are important to note. Portable tables are flexible enough to handle and light enough to carry to any venue. The drawback is that portable massage tables tend to bend a little bit. Therefore, if you want a stronger and more rigid massage table it’s best to choose a stationary table since they are not prone to flexing. Why is that? 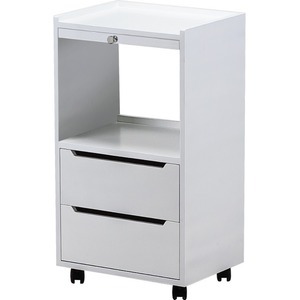 Standard stationary massage tables have higher weight capacities that are normally double the limit of a portable models. 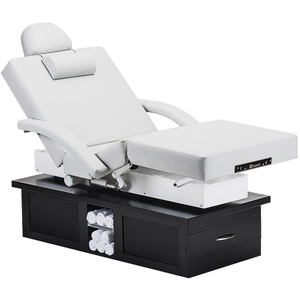 Keep in mind, there is upkeep and maintenance of either type of massage table. With portable massage tables that will be situated in busy massage centers, regular maintenance is required to ensure proper safety standards are met . In the long run, make sure when choosing between a stationary massage table and a portable massage table that you understand what your primary use will be. Below goes into more detail on how to decide between a stationary massage table and a portable massage table. After knowing the difference of stationary massage table to portable massage table, you need to decide which one is ideal for your situation. For those who are new in massage industry, the bullet points below will point out the pros and cons of each.